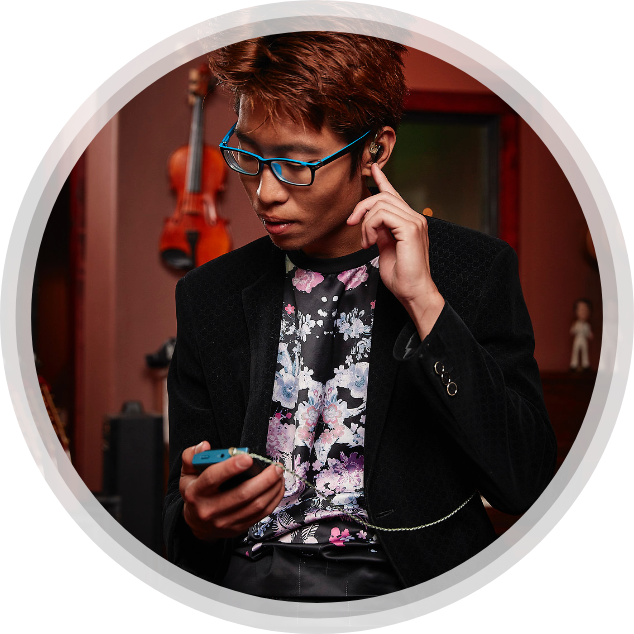 For professional audio engineers, on-stage musicians and audiophiles on the go—crystal clear sound, free from the influence of outside environments, is the critical component to an ideal user experience. Whether the goal is to tame the loudness of an arena stage or create the perfect environment to melt away and enjoy critical hi-resolution audio listening. In either use case, there’s a real need for custom in-ear monitors (CIEM’s) that offer excellent fit, crystal clear sound, consistent attenuation and excellent comfort for long-wear time. You can support these unique needs from your office or their venue with the highly portable Lantos 3D Scanning System. The Lantos system offers the ability to accurately capture both the inner and outer ear, capturing up to one million data points per ear, while measuring within 4mm of the eardrum…everything you need to produce a precise, highly attenuating, comfortable fitting device. The demand for CIEM’s marketed to the audio engineer, musician and audiophile is growing and the products these discerning individuals desire come with a higher Average Sales Price (ASP), than those for normal consumer audio applications. Take advantage of capturing this market with a solution that speaks to innovation, a unique and tailored customer experience, and a precise and comfortable fitting final product, with our proprietary membrane-based technology. And with an integrated system, that expedites the process from scan to production with the Lantos Cloud, you can count on rapid ordering and overall turnaround time for your convenience—and theirs. Set the tone for high-quality, memorable care by providing audio professionals and audiophiles with the custom products they didn’t know you offered.